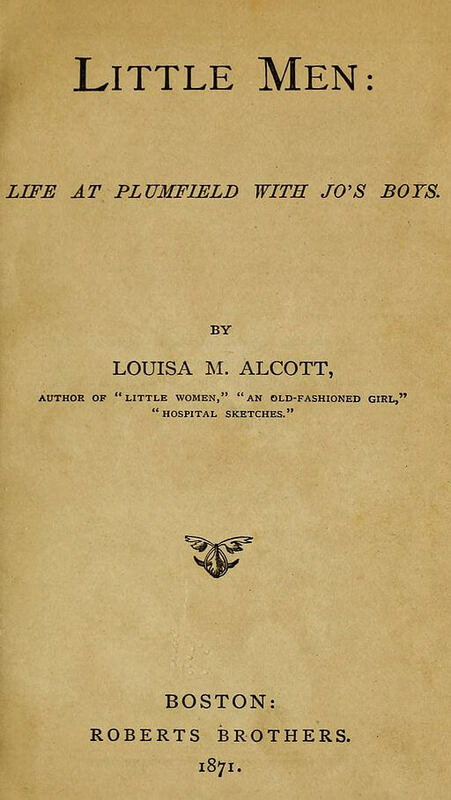 Little Men; or, Life at Plumfield with Jo's Boys (1871) is the second book in the Little Women trilogy. Louisa May Alcott details the life of Jo Bhaer and the students at the Plumfield Estate School that Jo runs with her husband Professor Bhaer. 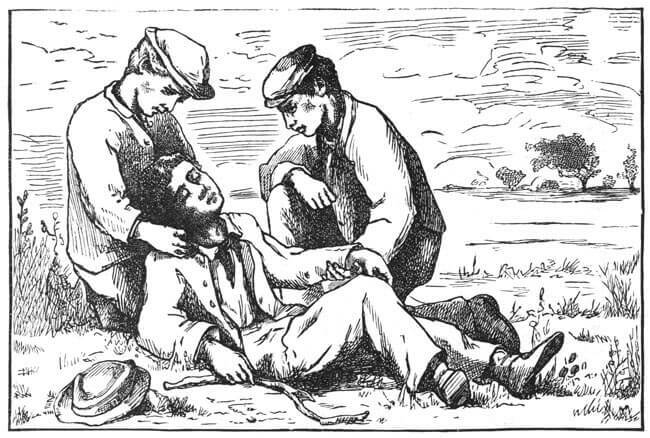 The novel features cameo appearances from most of the characters in the previous books and begins with the arrival of young Nathaniel "Nat" Blake, a shy orphan with a talent for the violin and tendency to fib. You may also enjoy reading her collection of personal writing, Louisa May Alcott: Her Life, Letters, and Journals.